Last night I spent my first night under the stars for two and a half years. 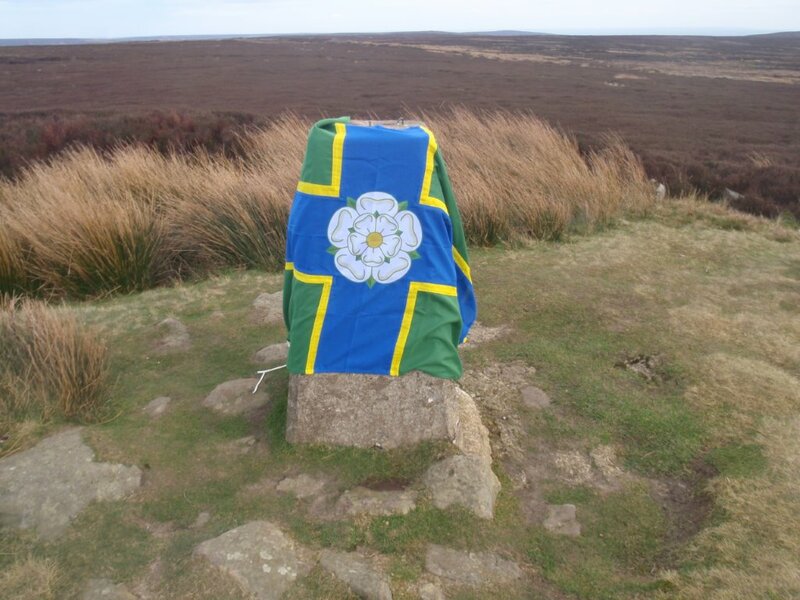 I chose Urra Moor, the highest point of the North York Moors National Park for my return. I could not have wished for a more perfect night for a return to my bivy bag. With the exception of the call of the Red Grouse it was a peaceful nights sleep. Bedding down at 18.30 I awoke to a star filled sky and a bright moon. The moon made it possible to walk down the hill at 04.00 without the aid of my torch. 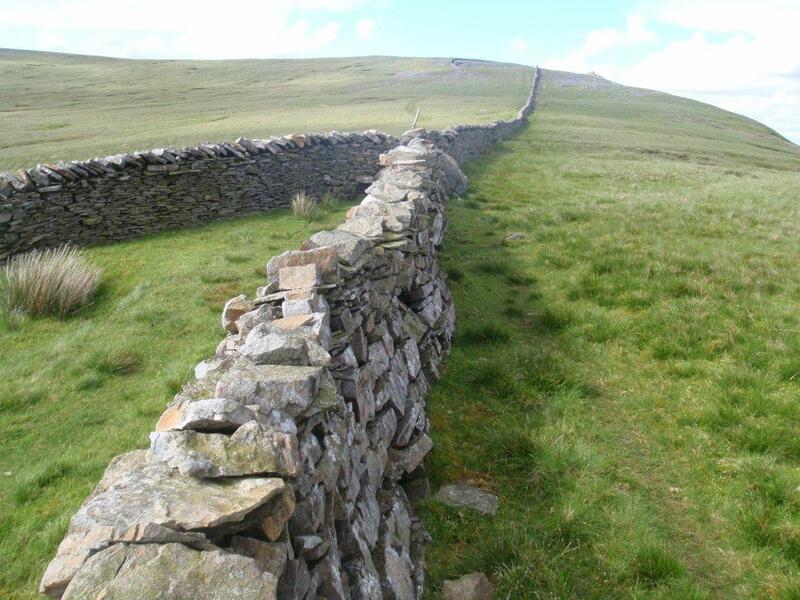 For those who are looking for an achievable challenge I share the County Tops Challenge – England and Wales. 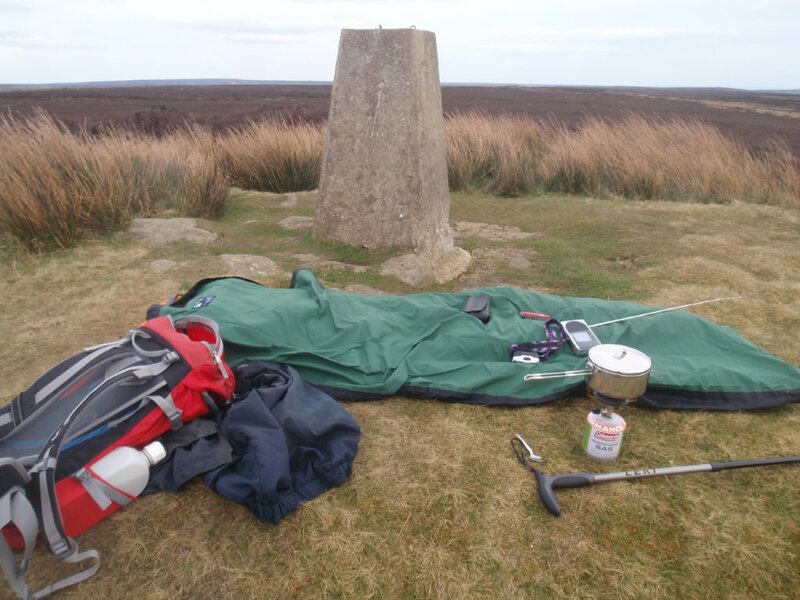 On Monday 24 September 2012 I completed my challenge to become the first person to sleep on all 52 county tops of England and Wales, of which 49 were in my bivy bag. Sleeping under the stars in remote locations is one of the delights of life. 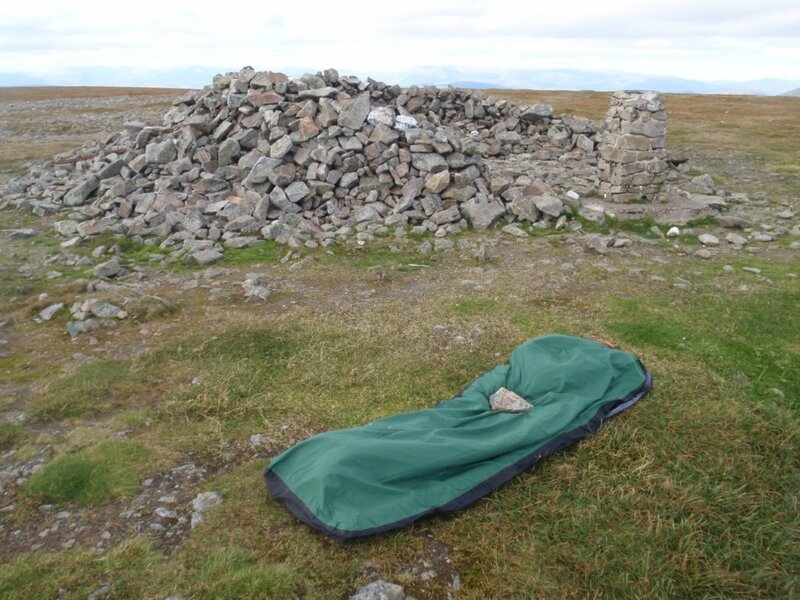 In the UK I have slept on many remote uninhabited islands, at extreme points, tripoints and on the summits of counties. 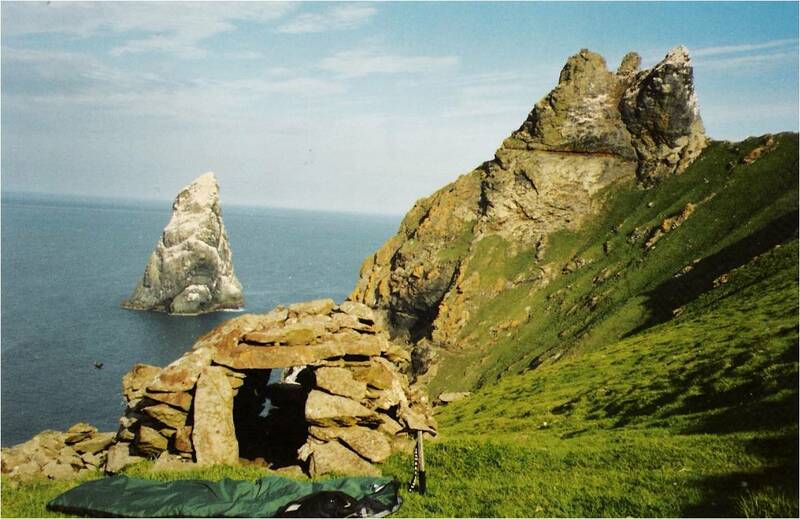 Take a look at Bivy Bag Nights to see some of the most rugged, remote and awesome places you could ever spend a night in the UK. For the past three years my political life as an East Riding of Yorkshire Independent Councillor has meant I have had to put my outdoor life on hold. Turning 54 yesterday and getting fatter I decided there are things I would still like to do in the outdoor world. 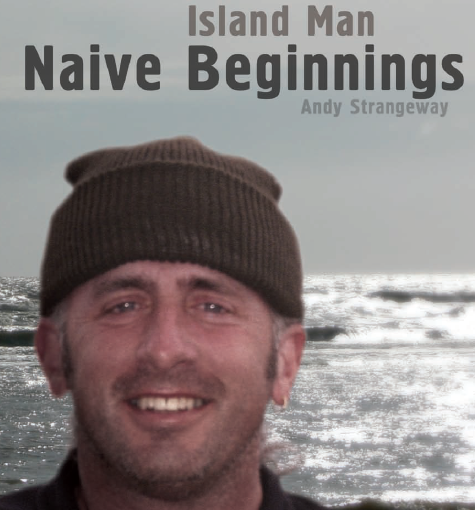 Firstly this blog will see a major overall. 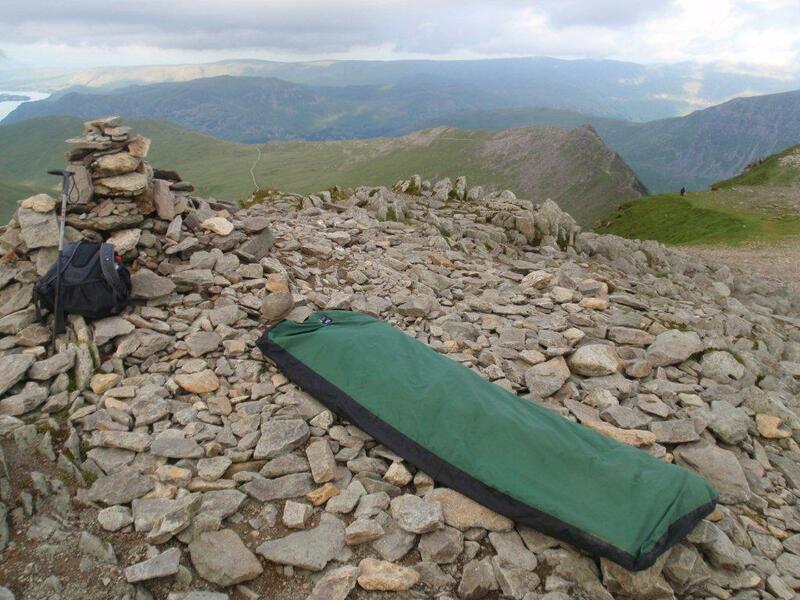 After which, when the weather allows, my bivy bag will be dusted down.